A well-meant thank you for contributing the pictures to Alice van Kempen, Ron van Dijk, Wil and Els van Ommen, Margreet Bats, Jan Remmerde, Anja Brugmans, Rob Cordes, Pauline van Vliet and Max de Gids. This presentation was made by: Mieke van Viegen, Rob Cordes, Jan de Gids and Lia Helmers. FCI launches new educational tool: the FCI Academy! The FCI General Secretariat is thrilled to announce the launch of a brand-new FCI educational tool: the FCI Academy. 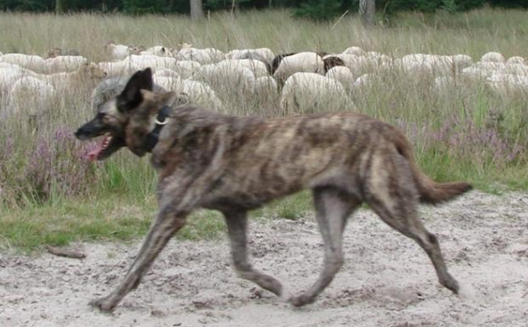 breed-specific education about FCI breeds recognised on a definitive or provisional basis. The presentations have been prepared by the national canine organisation (member of the FCI) of the country of origin of the breed. They are based on a model (in English only) drafted by the FCI Show Judges Commission and have been approved by the FCI General Committee. – to promote the breeds among the general public. The material is composed of PowerPoint presentations, sometimes accompanied by videos, when available. 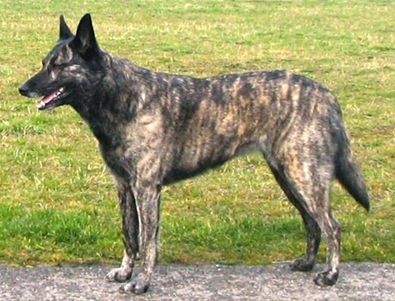 The very first presentation will be about the Dutch Shepherd Dog. It will be published in the FCI Academy section of this blog on January 23rd. Don’t miss it! We wish you a pleasant time at the FCI Academy!